iRealHousewives | The 411 On American + International Real Housewives: Carole Radziwill Quit RHONY Over Her Feud With Bethenny Frankel, Sources Say! Carole Radziwill Quit RHONY Over Her Feud With Bethenny Frankel, Sources Say! According to a new report, Carole Radziwill's decision to leave The Real Housewives of New York City may not have just been about getting back to her career in journalism and producing. But apparently her ongoing feud with co-star Bethenny Frankel influenced her choice. 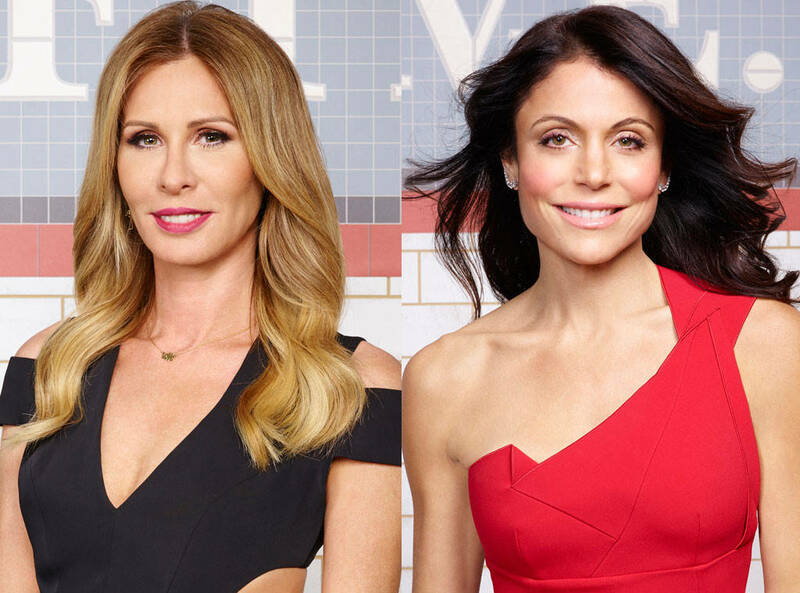 In RHONY‘s tenth season, the former besties have had a very strained relationship, which Frankel has said made filming the show “challenging” for her. As a result of the animosity between them, Radziwill’s departure from the Bravo hit reality series may be for the best, sources say. Apparently, Radziwill’s sudden departure has hit her other co-stars hard. Radziwill announced her impending exit from the series on Wednesday, saying, “After six seasons on Bravo’s RHONY, I have decided to return to what I do best — journalism and producing. I am sure this does not come as a surprise to any of the viewers, all of whom have been supportive, encouraging, and kind. My original curiosity about reality television has waned over the years and I am focusing on TV and writing projects that better suit my more steady temperament,” she said in a statement.